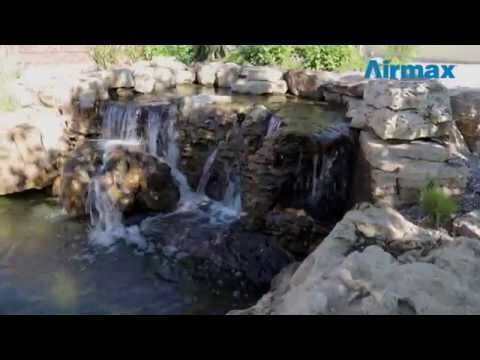 CrystalClear® ClarityMax™ - Airmax® Inc.
CrystalClear® ClarityMax™ is a multi-purpose natural treatment formulated to remove algae stains and prevent debris buildup on and around waterfalls, streams, rocks in the pond and filtration systems. Use when water temperatures are above 50°F for long-term water clarity. For a sparkling clean and clear pond apply ClarityMax™ once a week directly to the pond or filtration system. For persistent pond problems apply ClarityMax™ up to every 3 days at the prescribed rate until the problem is corrected. Then return to normal weekly application rate.